Designed to work with the HV101, HV301, HV401, LL100N, LL300N and LL400 rotary lasers, the Spectra RC601 Remote Control allows construction professionals to access laser functions up to 100 feet away. 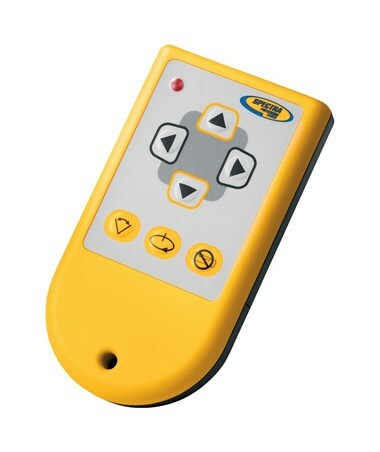 It features rotation, control and zone scan buttons and a LED light that indicates the remote control’s status. With the RC601, you can access the Spectra LL300N’s single-axis slope mode and allows one-person grade matching with the LL400. 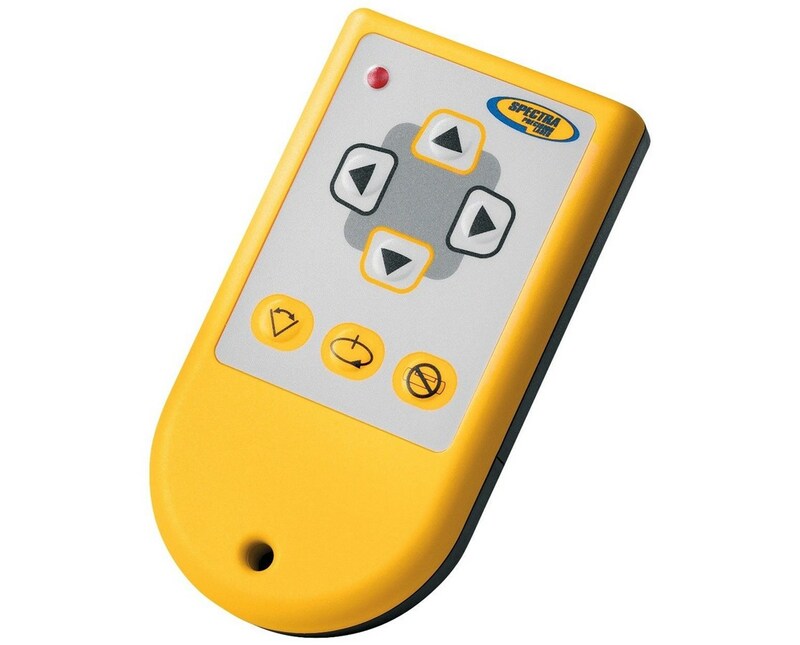 This Spectra remote control comes with a 2-year manufacturer’s warranty.